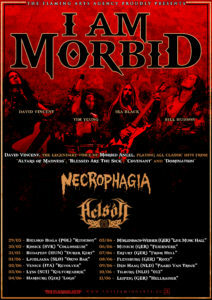 We are happy to announce that we will be touring Europe in support of I Am Morbid and Necrophagia!!! 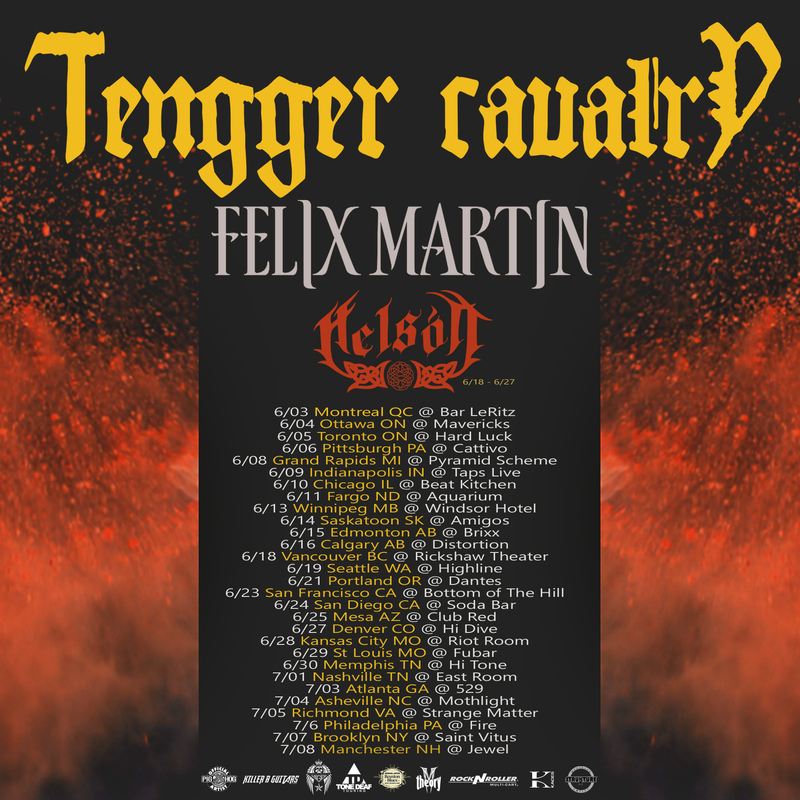 Fresh home from Europe we will be joining label mates Tengger Cavalry and the amazing Felix Martin on the west coast leg of their North American Raid. 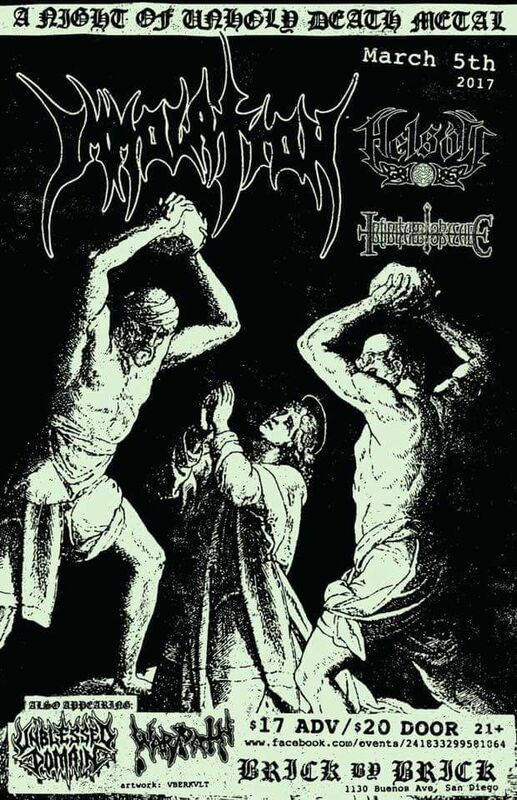 Helsott, whose exotic sound mixes death metal with pagan influences, recently signed with M-Theory Audio, who will release the group’s new five-song EP on April 28th, featuring stellar artwork from Felipe Machado Franco (Blind Guardian, Iced Earth). Pre-order The Healer CD now at www.m-theoryaudio.com/store. Since forming seven years ago, HELSOTT – whose name means “fatal illness” in Old Norse – has paid homage to pagan cultures and mythologies while keeping true to their American influences. 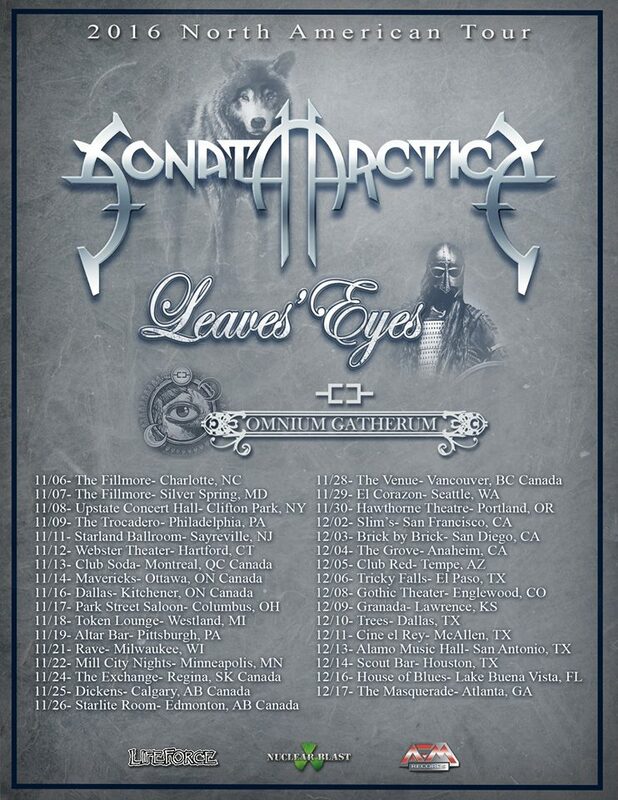 The group’s unique mix of folk metal, death metal, symphonic metal, and rock first caught the attention of audiences on a large scale during the 2013 Paganfest North American tour, where they performed with Ensiferum, Tyr and Trollfest. 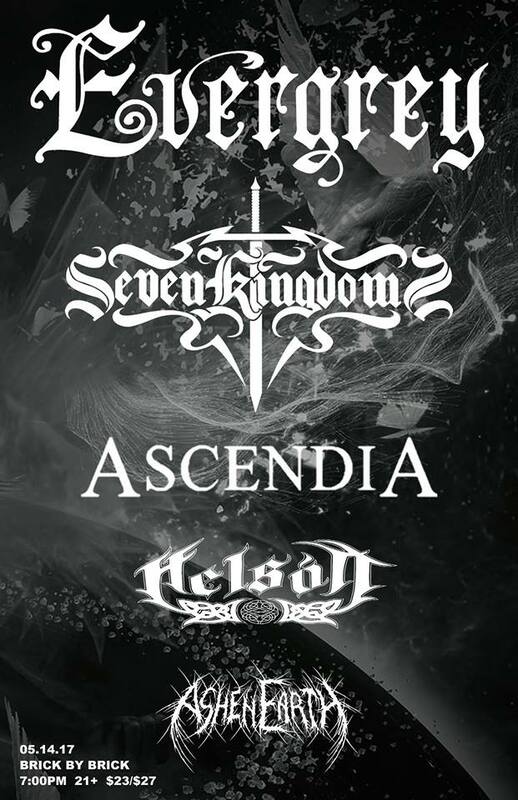 The group built further momentum the following year with the release of their debut full-length, Woven, behind which they toured alongside Arkona and Heidevolk. 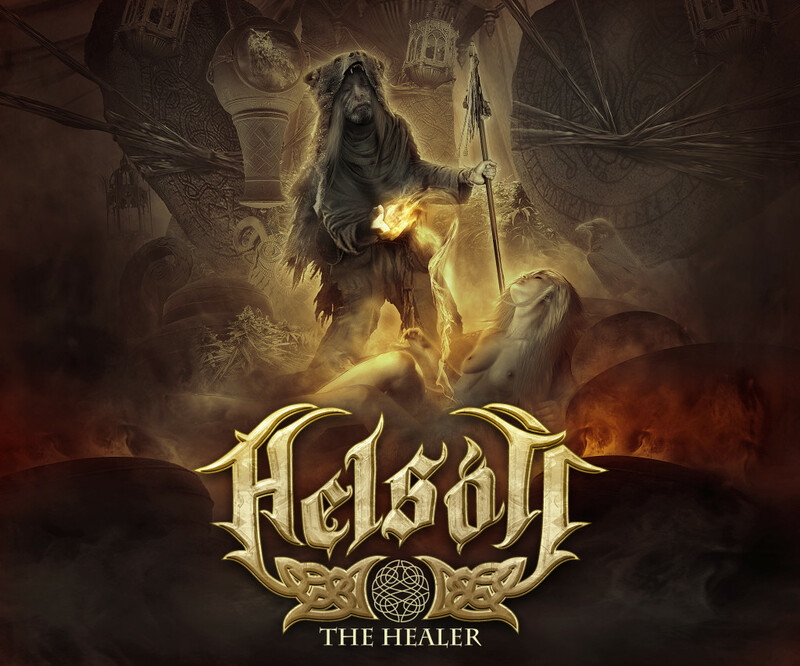 HELSOTT now returns with The Healer, a five-song EP recorded in part at Southern California’s Trench Studios (Intronaut, Abysmal Dawn) and mixed and mastered by J-F Dagenais (Kataklysm, Ex Deo). The release spawned from the band’s successful crowd-sourcing campaign to fund the recording of Woven, when they offered to write a song about a fan who pledged a certain amount. A patron named Doc – who was indeed a doctor – took them up on their offer, and the band liked the final result so much that they decided to write and record additional new songs to be issued in conjunction. Battlefront (Feat. 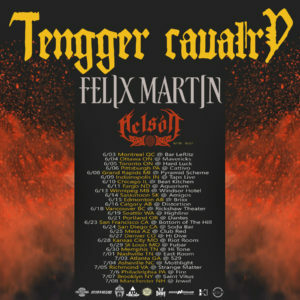 Members of Helsott) Confirmed for Warbringer in San Diego. After 7 years of being a proud DIY band we are extremely excited to announce that we have joined the ranks of Salem Rose Music & M-Theory Audio! 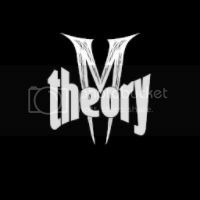 M-Theory Audio is a rising label imprint owned by former Century Media President (U.S. Office) Marco Barbieri. Remember the EP that we crowd-funded? It’s finished and the release date has been set for April 28th. We will have more info on “The Healer” including track listing and pre-orders in the weeks to come. We want to thank Marco Barbieri and all of our fans around the world! Pleased to announce the next signing to M-Theory Audio… Helsott! HELSOTT – whose exotic sound mixes melodic death with pagan influences – has signed with M-Theory Audio, who will release the group’s new five-song EP, The Healer, on April 28. 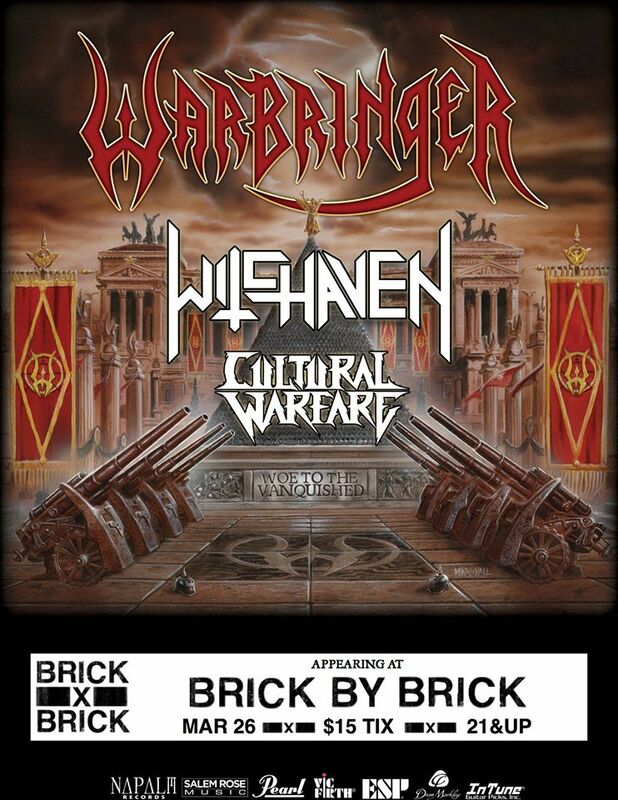 The cover art by Felipe Machado Franco (Blind Guardian, Iced Earth) can be seen below. Since forming seven years ago, HELSOTT – whose name means “fatal illness” in Old Norse – has paid homage to pagan cultures and mythologies while keeping true to their American influences. 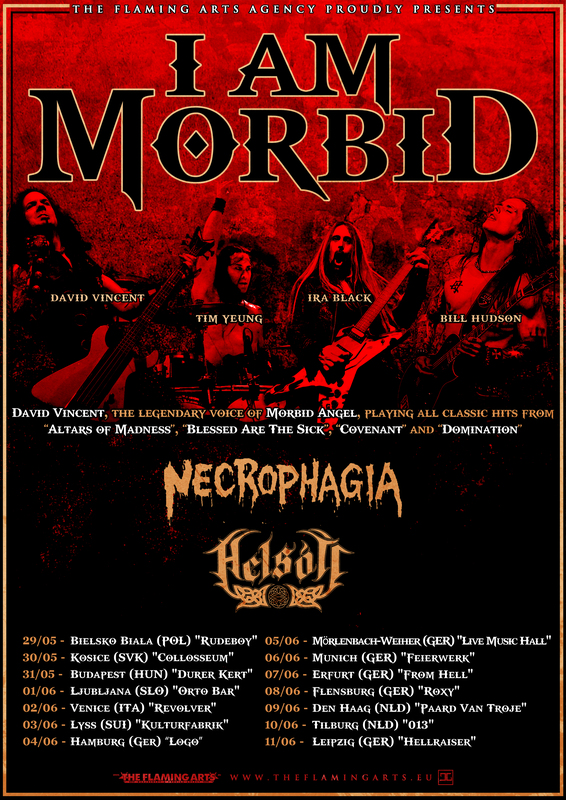 The group’s unique mix of folk metal, death metal, symphonic metal, thrash, classical and rock first caught the attention of audiences on a large scale during the 2013 Paganfest North American tour, where they performed with Ensiferum, Týr and Trollfest The group built further momentum the following year with the release of their debut full-length, Woven, behind which they toured alongside Arkona and Heidevolk. M-Theory Audio is the new label recently launched by Marco Barbieri, the former president of Century Media Records’ North American office. Its roster also includes Bay Area thrash outfit Cultural Warfare, Las Vegas heavyweights Sicocis and Sacramento headbangers Blessed Curse, among others. Help us get our new EP mixed and mastered! Helsott are at it again! These pagan metal anti-heroes are hard at work in the studio working on their new EP titled “The Healer”. The album is scheduled to be mixed and mastered by J-F Dagenais (Kataklysm/Ex Deo) at the end of October and…YOU CAN HELP! They have enlisted the amazing talents of their friend Kevin Storm (guitarist from Heidevolk) for a Indiegogo exclusive t-shirt…now is your chance to get this amazing shirt and other perks including a indiegogo exclusive bonus track!